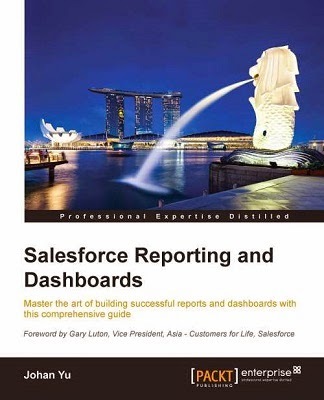 This blog only applicable for Salesforce org have "enable access levels for sharing report and dashboard folders", which is enhanced version of the report/dashboard folder sharing. in the same role hierarchy. The super user also already have Manage Dynamic Dashboards permission. Latest finding, it is caused by View My Team's Dashboards permission is not enable for the user. 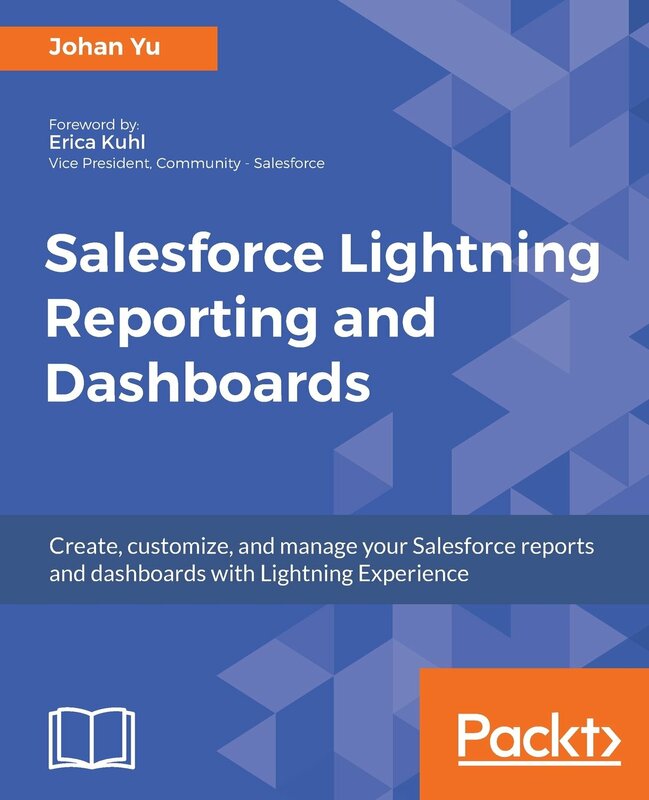 To investigate why a user not able to edit a dashboard in organizations using enhanced folder sharing. Users can edit some dashboard details and save the changes as the current running user of the dashboard. They will be restricted to which details they can modify if they are not the running user of the dashboard. To ensure complete access, the profile permission View All Data must also be granted. Why can't a user edit a dashboard?